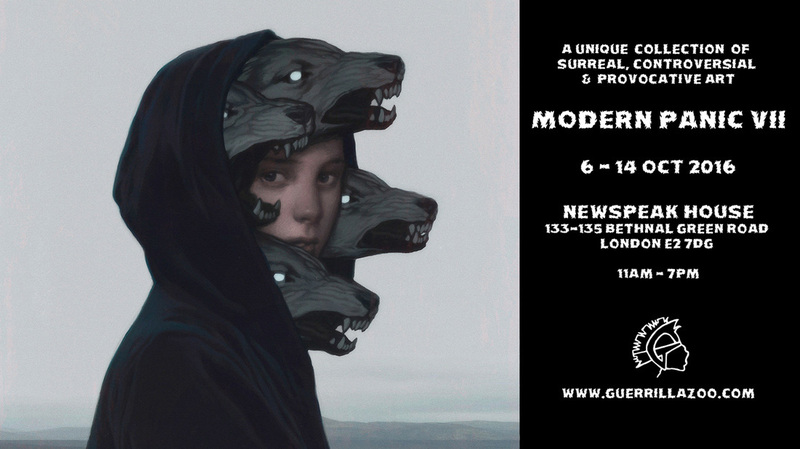 I will be exhibiting with Guerrilla Zoo this coming October as a part of their Modern Panic VII exhibition. Modern Panic is an annual art exhibition which features a unique collection surreal, controversial & provocative international artists and live art’s practitioners. Gaze into the dark psyche of modern life with a unique and powerful collection of surreal, controversial & provocative international artists. 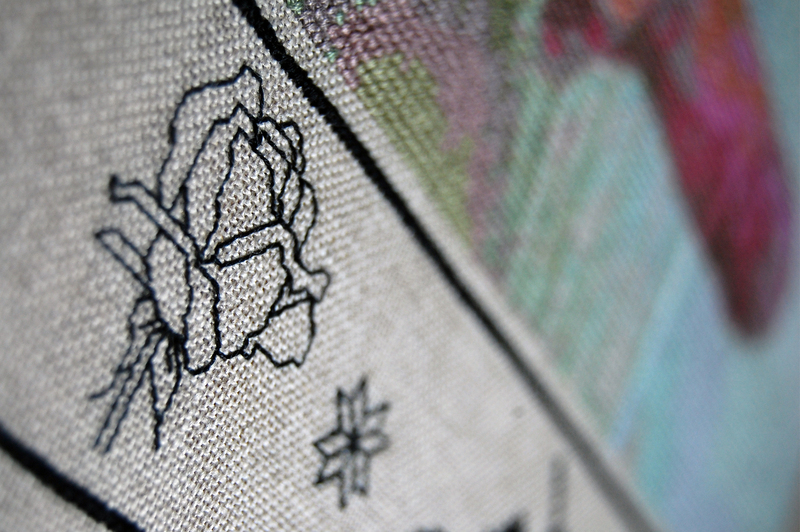 The exhibition will feature a number of embroideries from my Hunt for the Unicorn series.